Yay, it's finally the weekend! 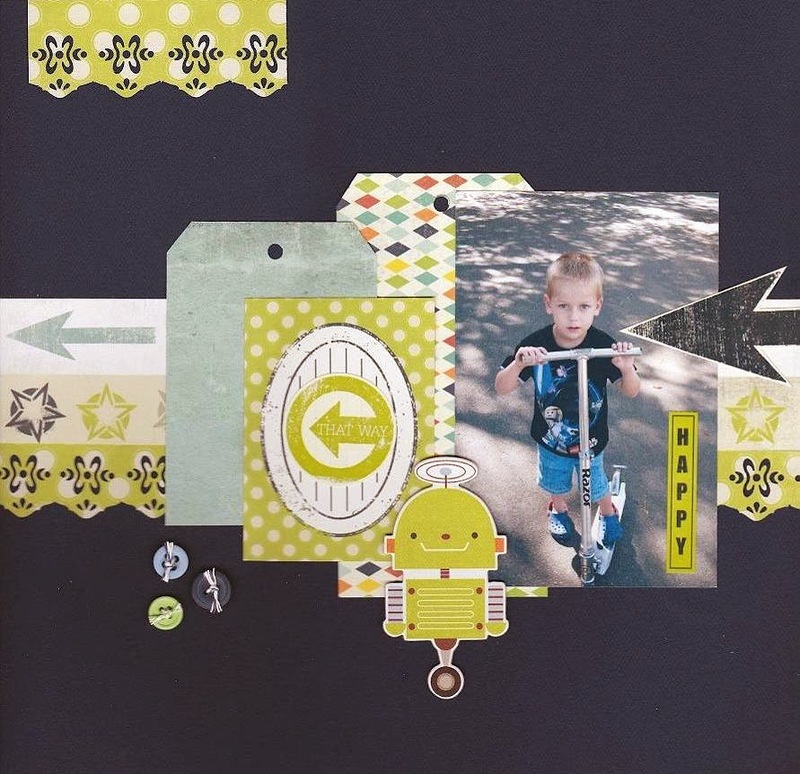 I also used Sketch #57 at the My Scraps & More Sketch Blog. Today I just want to say thanks to all our wonderful viewers. Bringing inspiration to each of you on a constant basis is truly a happy moment in my week! And if you are viewing this in a location that is NOT celebrating Thanksgiving today, well I wish you a happy day and the love of your family and friends just the same!!! Stop by my blog Scrappin' Chaos for a list of supplies used. Karen here, to show you my 3D card with ornaments. 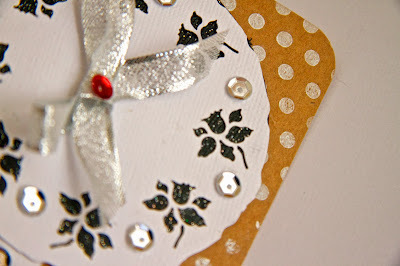 I love holiday ornaments so decided to try it on a card and it was easy and I loved the look. First get the fabulous circle cutter and set it on 1" and that will make a 2" circle. I got 4 different kinds of Christmas paper that went together (mine happened to be scraps). 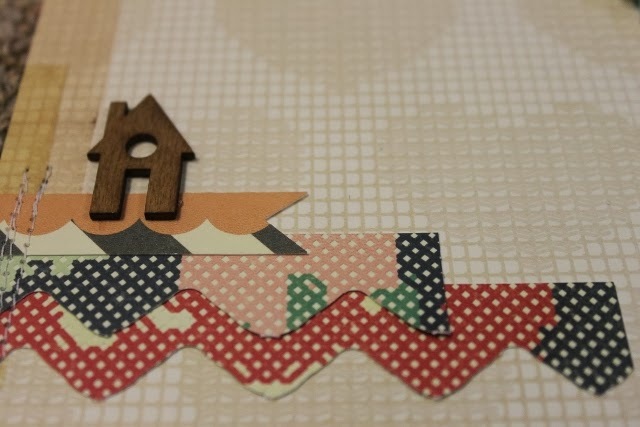 Then I cut 1 out of some cardstock scrap for the base that will not be seen. The 4 different circles I folded in half, the side you like is in the middle. Next I glued 2 halves together, from the sides I did not want to use and did that with each of the 4 circles. Then I glued them to the cardstock so they became a 3D ornament. I made 2 of these and placed them on the card at different levels. I used some Trendy Twine to make a straight line to the top of the card. Placed the ornament and put a bow on top. Last I added some sentiment from SRM stickers. 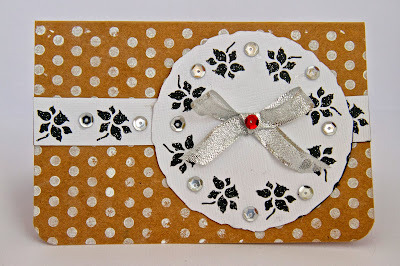 To put in an envelope this will lie flat and spring up when out. 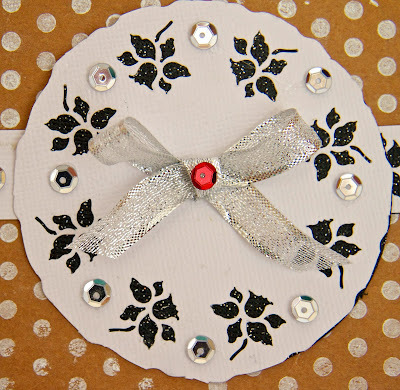 I am just so in LOVE with this snowflake punch, I decided to make another snow card with it. I wanted to create a snowglobe full of snowflakes. 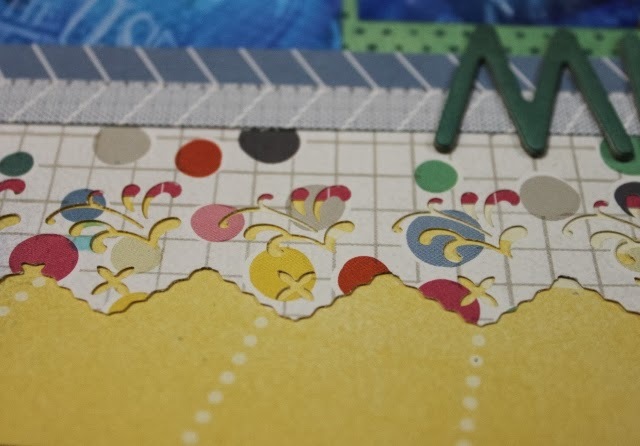 I have always loved watching snowglobes with the little flakes slowly drifting downwards and finally settling, so I tried to create that with this card. 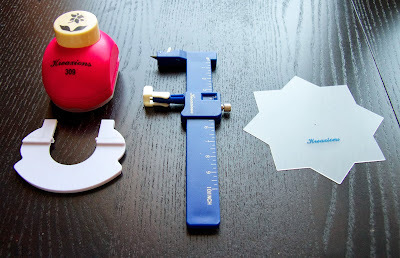 First I created a base for the snowglobe, and then used my circle cutter to cut out to circles to layer the globe. 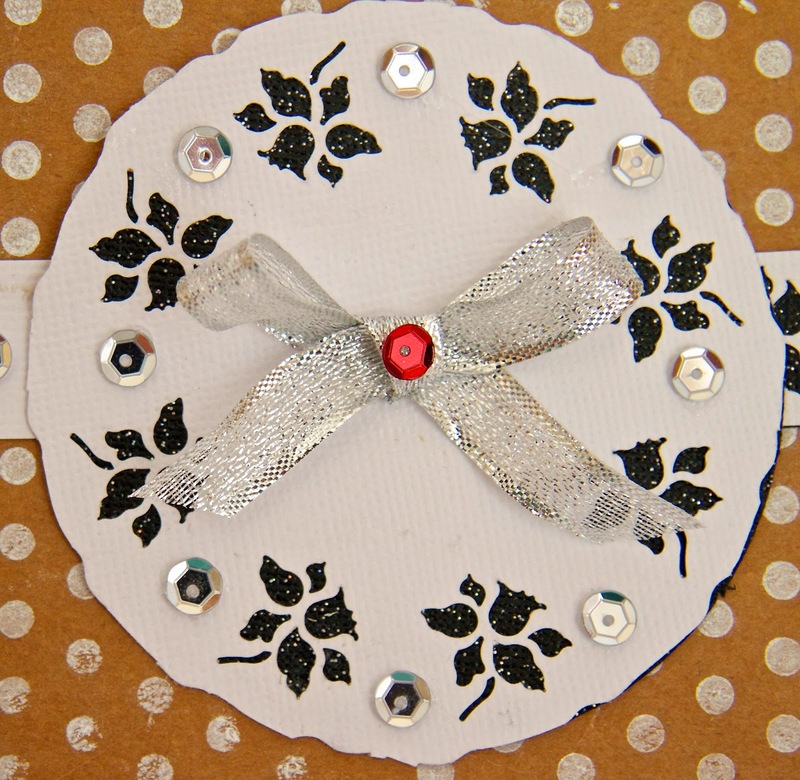 Next I punches out lots of snowflakes from a few different papers, as well as some snowflakes on the actual inner circle paper. 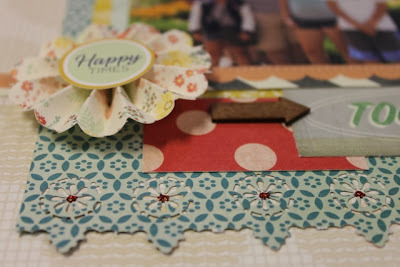 I then added some Stickles in the centers to create a bit of variety in the flakes. Hi everyone Monica here with just a few more days until it is turkey time. 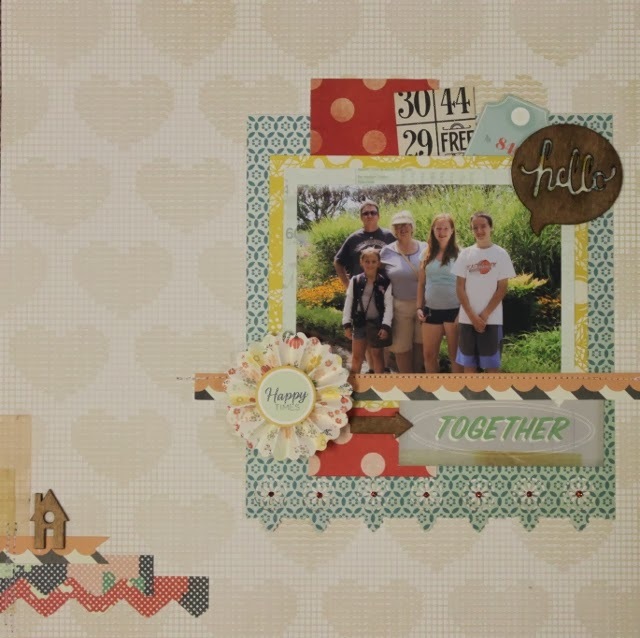 Personally I am just looking forward to having some down time because I have been fighting a horrible cold for over a week now ugh... Today I am sharing a layout I made - I didnt use any punches time, but I did use my Kreaxion circle cutter to make the flowers. 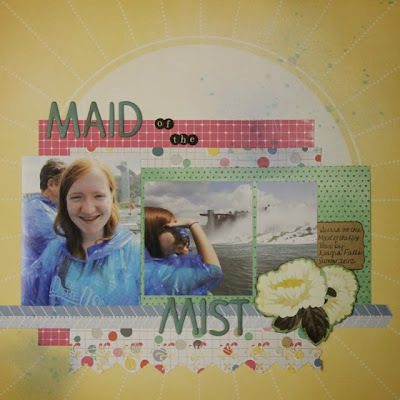 Lately I have been trying to go back to basics and do things the old fashioned way - and Fussy Cut! 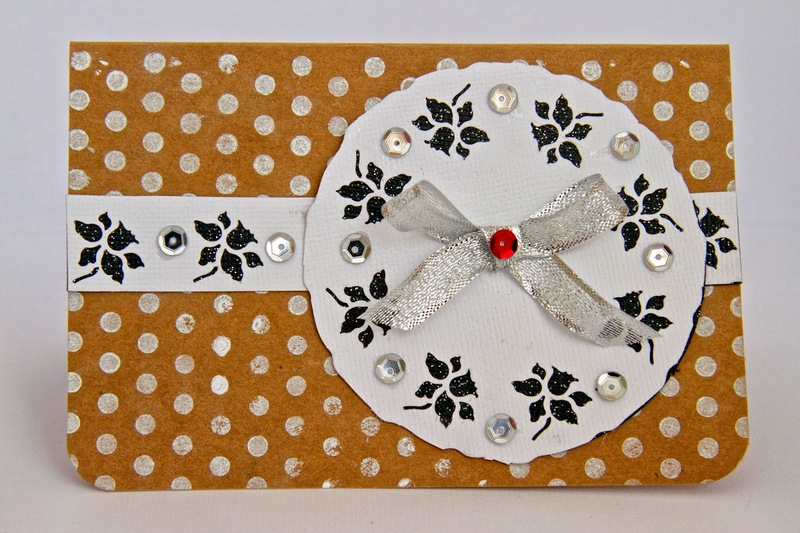 I hope that you enjoyed your visit and are inspired to try a card. 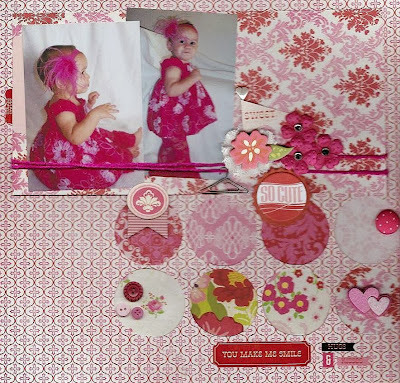 can all be purchased in the Just Imagine Crafts online store here. Welcome back to Just Imagine Crafts / Kreaxions! I've been having so much fun making paper doilies that I ended up with a stack of them in a lovely plum purple. 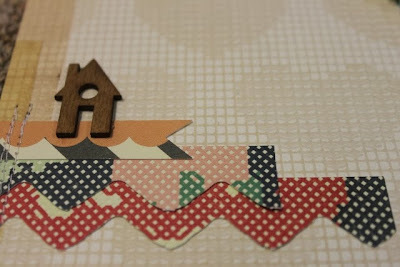 This photo, this paper, this washi tape, all combined beautifully with this sketch and there you have it!!! Stop by my blog Scrappin' Chaos for a look at the sketch that inspired me and a list of supplies.